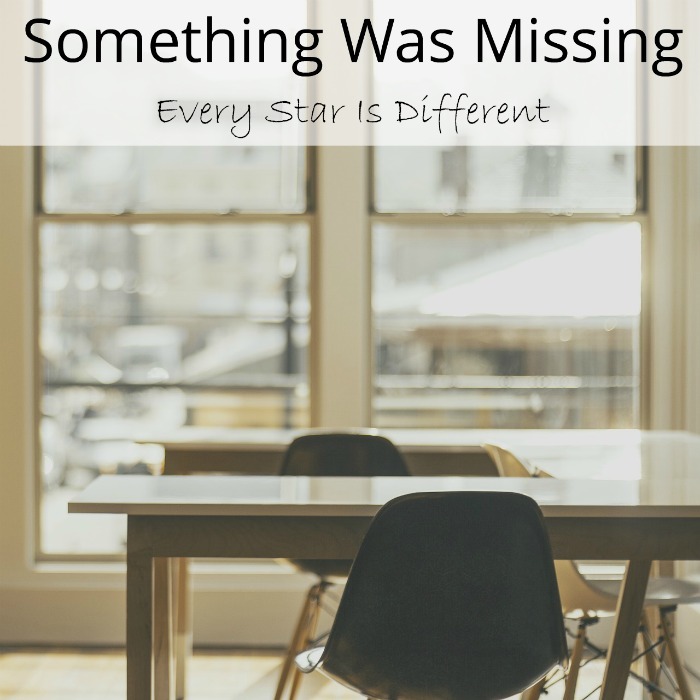 After Sunshine and Princess started attending school outside of our home, it was just the boys, my husband, and I at home. I definitely had a long period of mourning. We gave our boys the option of attending school as well, but they were very clear they wanted to stay home. Words can't begin to express how wonderful our time with them at home has been. We are very thankful that Princess is given the opportunity to be around typical children at school. She loves her autistic siblings but it was time. 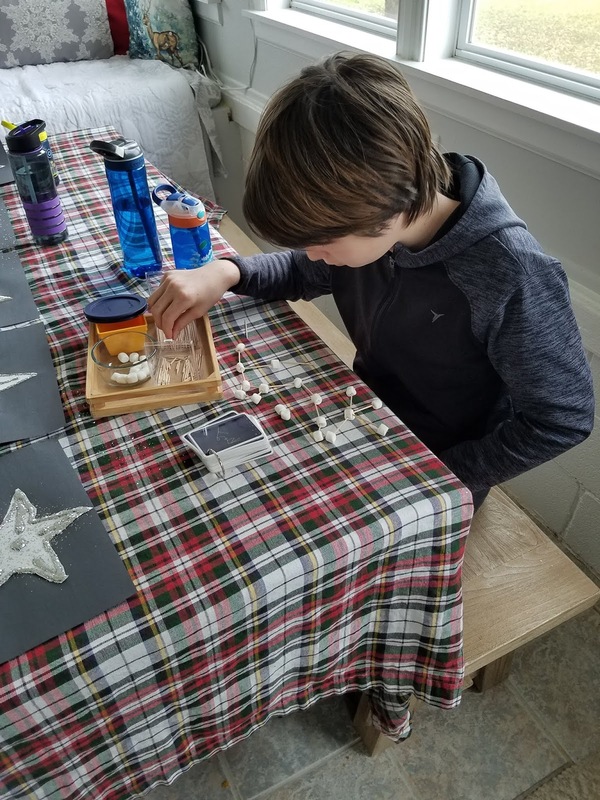 We are also very excited our boys are able to experience life eight hours a day, Monday through Friday, without Reactive Attachment Disorder, PTSD and Bipolar Disorder. The positive changes in everyone have been significant. When it comes to learning time, it has transformed. I had no idea how much time was spent working with the girls trying to navigate behaviors, until they weren't part of our class. 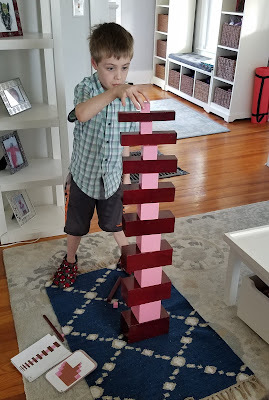 The extra attention and focus the boys have received has helped them learn three times faster than they were and given them some much needed attention. Over the course of just a couple of months the boys started losing their desire to push forward. Their passion for learning started to diminish except for those topics they just happened to be obsessed with. My husband and I could feel it to. It was so easy to relax and just be. We became too lax in our daily schedule. Mind you it was what we all needed at the time. There was a lot of healing that needed to happen, but by Christmas we could really feel things slipping. At the end of Christmas break I just happened to be at a close friend's house. She has four children that had been enrolled in a private school setting during the first half of the school year. Sadly, it hadn't worked out and she was looking for a way to keep her children out of the public school system. 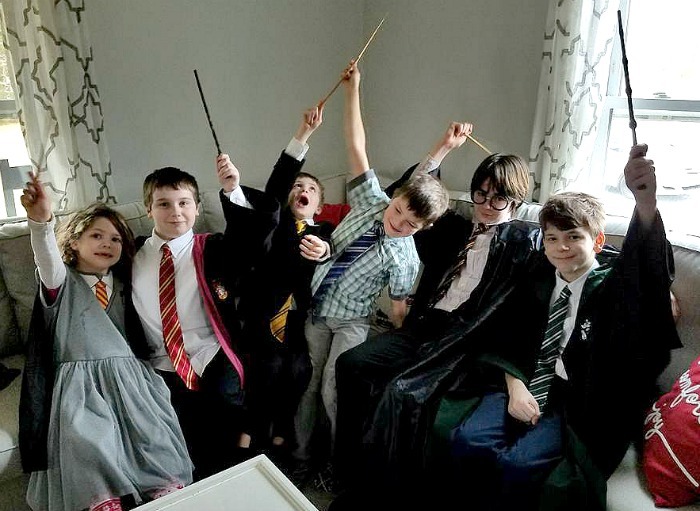 These four children just happen to be my boys' best friends since we've moved here. Bulldozer constantly begs to spend as much time with them as possible. Dinomite just loves the oldest child and for the first time ever feels like he has a real friend. I listened to my dear friend talk about the predicament her family was in and kept thinking about it when I returned home. The idea of inviting her children to join us for learning time would not leave my thoughts. 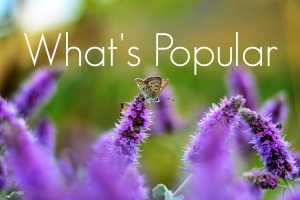 I mentioned it to my husband thinking he would tell me I'm insane for even thinking about taking more on, but instead he started to think about the idea in a positive light. The more we talked about it, the more we realized this could end up being a very good thing. Our boys would be motivated by peers in the classroom. 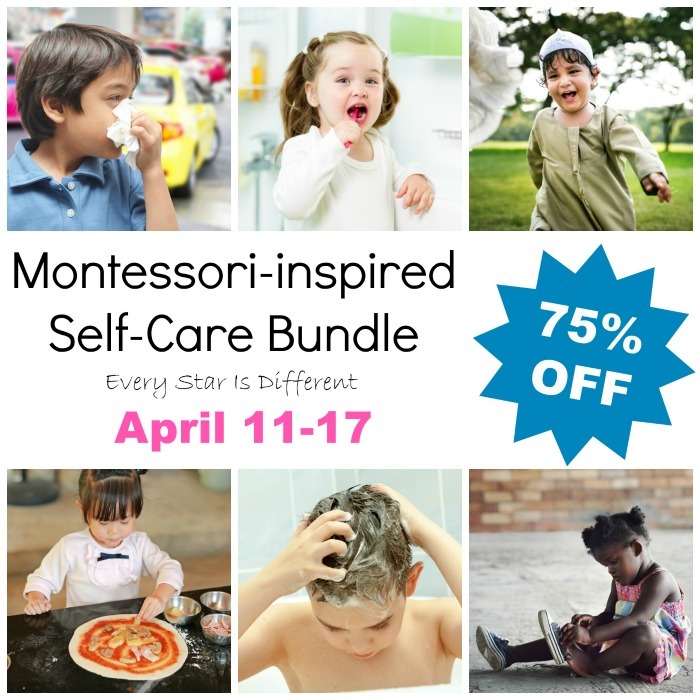 We would be combining Montessori preschool and elementary students. This would be a great chance for the older kids to help the younger children. The scenario would provide much needed social interactions for the boys during a time when we wouldn't have to worry about the girls being home. 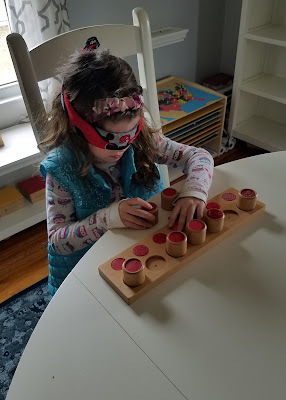 All of the Montessori materials that I had mournfully packed away when Sunshine started her day program could be put to use again. We decided to approach our boys about the idea. They said they wanted to try it. At that point we approached our friends. 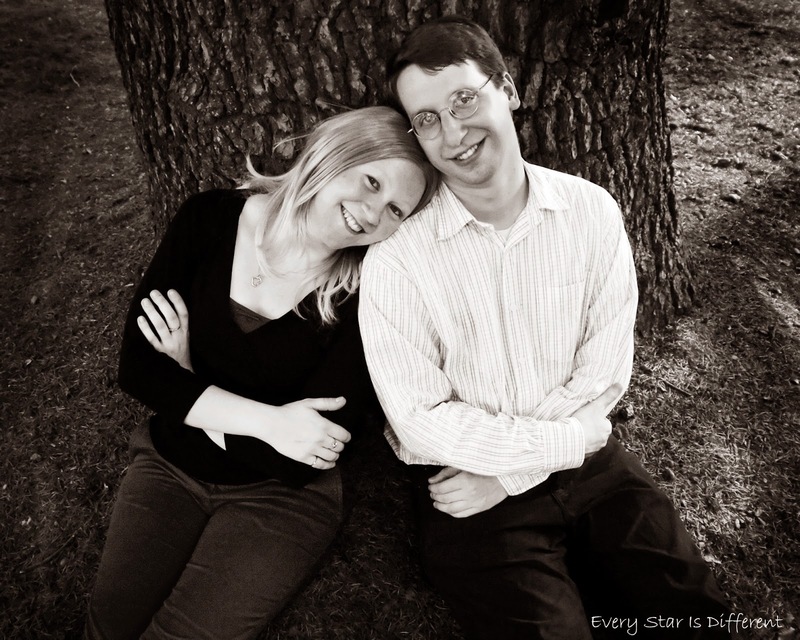 Without hesitation they excitedly said they'd love to have their children join us. Their first day of our class of six was Monday, January 7th. There has never been a more perfect transition. We LOVE having them here and they LOVE coming. The four children join us Monday through Thursday at 10 AM until 1:30 PM. We serve breakfast and lunch here and have a fabulous uninterrupted three period block. My boys have blossomed so much. Our new students have brought so much joy to our home and school day. On a more personal note, these children have healed my heart in so many different ways, as I have struggled to overcome so much emotional turmoil as a result of my girls' behaviors and all that's happened over the last year. After the initial adjustment period my husband has found that adding four children to our day keeps us more on task. 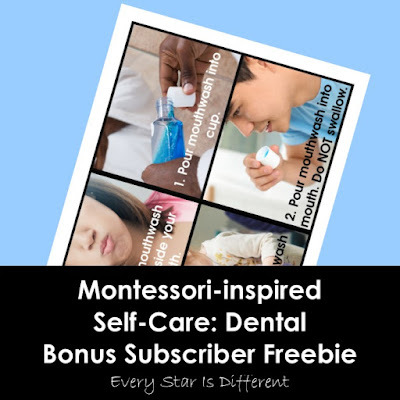 There is a motivation that wasn't there before and that has helped routines, which is crucial to his functioning. Let me introduce you to our new students! They picked out their own online names. King Chance is eleven years old and lives for LEGO. He also loves most of the things Dinomite does. The two are peas in a pod when it comes to personality. King Chance during our first week of school. King Chance does extremely well with numbers and thoroughly enjoys geography but struggles in reading and writing. Scotty (His real name is not Scott.) just turned seven last week, sharing a birthday with his twin brother. He is the sweetest boy and always has a smile. Bulldozer loves Scotty and plays so well with him. Scotty during the first week of school. Scotty has such a desire to learn. He works so hard and it shows. His strength lies in language skills, especially reading. Though he struggles with some speech issues, he pushes forward and never gives up. Bulldog is also seven and is never afraid to show his personality. Some days he's singing as he works. Other days he's moving a mile a minute from one thing to the next . Of course he fits in quite well here as he loves Star Wars and dinosaurs. Bulldozer during the first week of school. Bulldog lives for numbers, just like Bulldozer. I love to observe him deep in thought. He is inquisitive and asks about everything, especially when it comes to science. But, no matter how much he loves math and science, he always works hard in other subjects to make sure he stands on equal ground with his twin. There's definitely a lot of competition going on there. Diamond is five and treated like a queen as the only girl in the class. There isn't anything her classmates won't do for her. I love that she has a style and pizazz all on her own. Diamond during her first week of school. Diamond is so incredibly smart, yet doesn't know it. 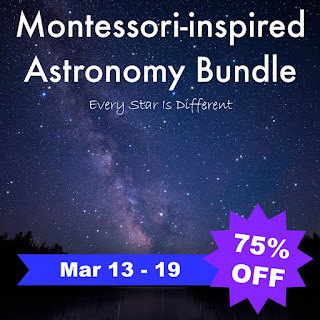 She is always up for a challenge and though her brothers are fourteen months older than she is, she always strives to keep up with them in her studies and most often succeeds with the exception of math. January 2019: Dinomite's school birthday celebration: A Day at Hogwarts! And there you have it! I can't wait to start sharing all that we've been up to and include them in our story. 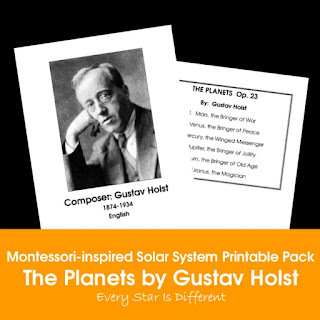 Once again we're studying the planets in our classroom. The theme never seems to get old. Yet when it comes to finding resources beyond the names of each planet and how close they are to the sun, there are very few resources out there. That all changes now! 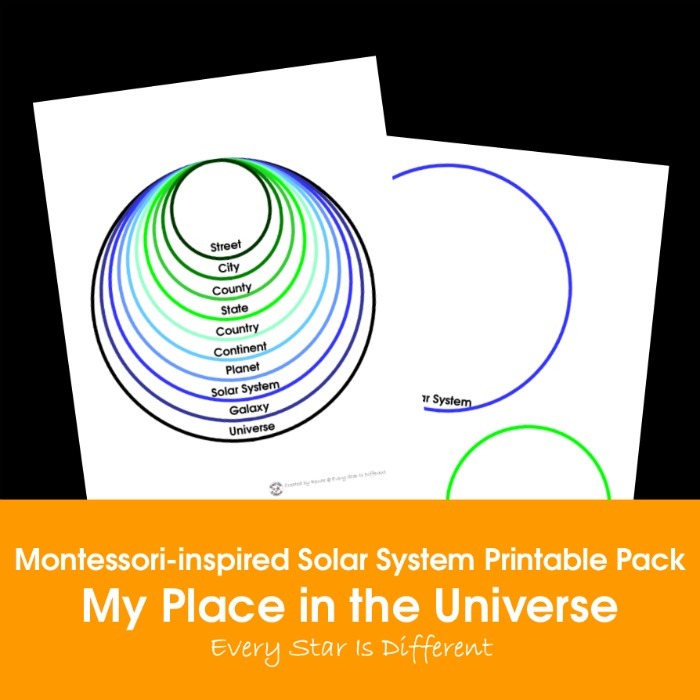 Jason and I have been hard at work creating the NEW Montessori-inspired Solar System Printable Pack. Trust me when I say it has all you could ever want or need! 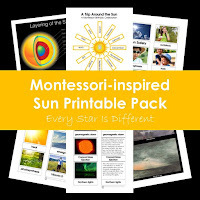 It is 200 pages of incredible resources for children in preschool and elementary classrooms. Now you may be wondering how in the world we could come up with 200 pages right? Trust me it's possible and I'll show you. There are a TON of resources here. It may take you a while to go through them. 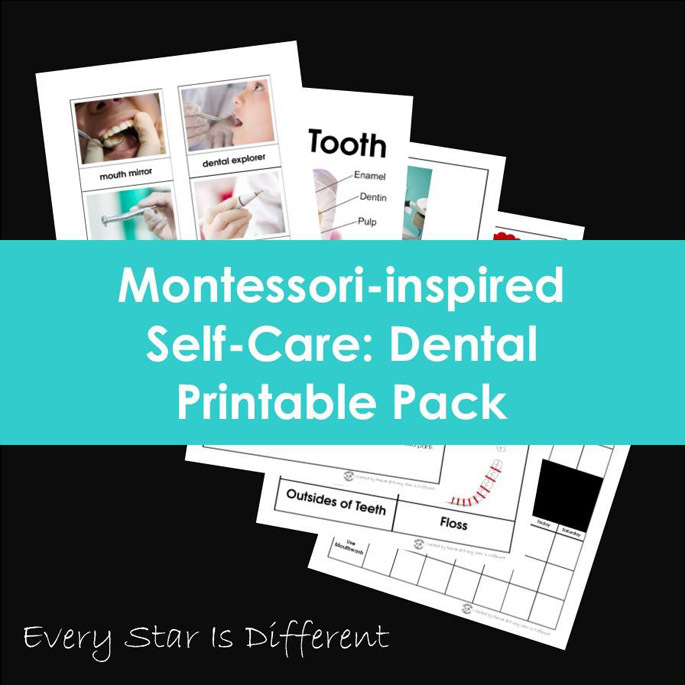 But in the end, I think you'll agree this printable pack is AMAZING and a must have for every Montessori home and classroom! I just love Do-a-Dot pages. They are so versatile. 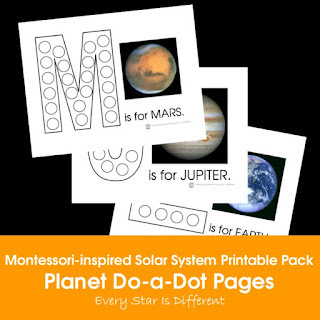 You can use do-a-dot markers, stamps, stickers, manipulatives and more. Add tweezers or some other type of transfer tool and this work is perfect for developing fine motor skills. In this bundle you receive a do-a-dot page for each one of the eight planets. Planet nomenclature cards are a must have. We go a step further and include description cards. But that's not all! 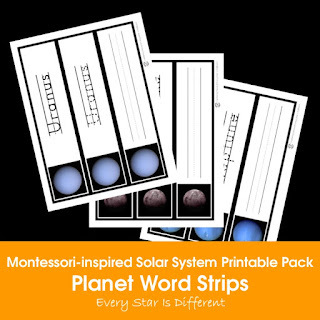 There are nomenclature cards and description cards for thirteen planets, not just eight. What? Thirteen planets? You must think we're crazy. I promise you we're not. 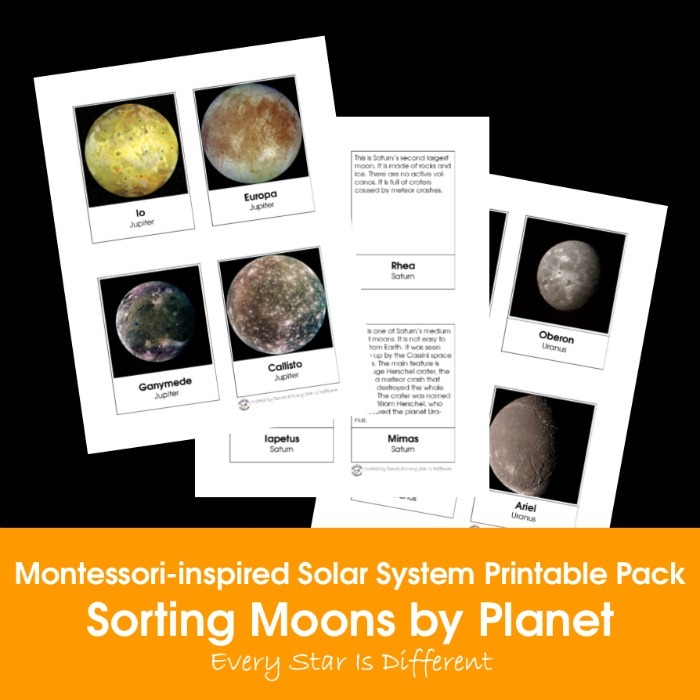 This printable pack includes dwarf planets like Pluto and Eris too! 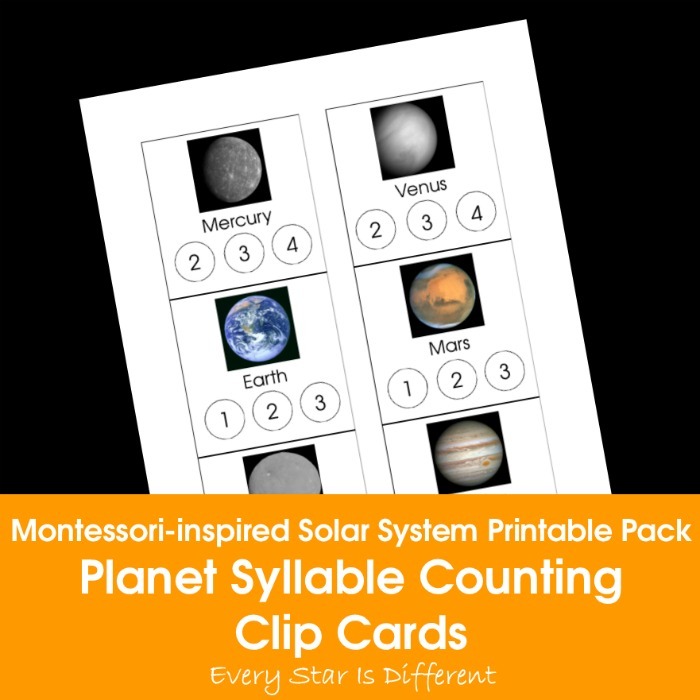 In case you haven't noticed syllable cards are one of my favorite things. Why? They help children with pronunciation and speech. Not only do they recognize a word and a picture, but they also learn how to say everything correctly. 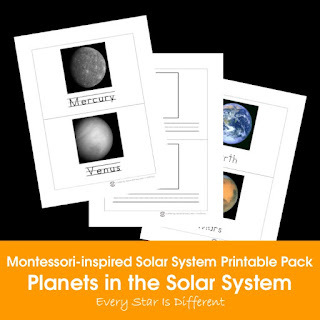 These are a must have when learning about the planets! 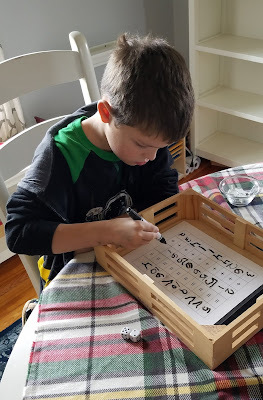 I love finding as many ways to practice letter sounds as possible. This is why you often see first letter sound clip cards in my printable packs. The planets printable pack is no exception! Use clothespins, beads, stickers, stamps or whatever you choose. There is something about making books that intrigues some children. The problem is each child is at a different level when it comes to their ability to write. 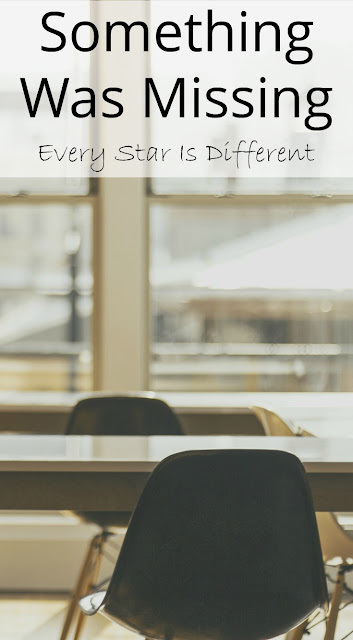 Hence why we offer so many choices when creating a book about the planets in the solar system. 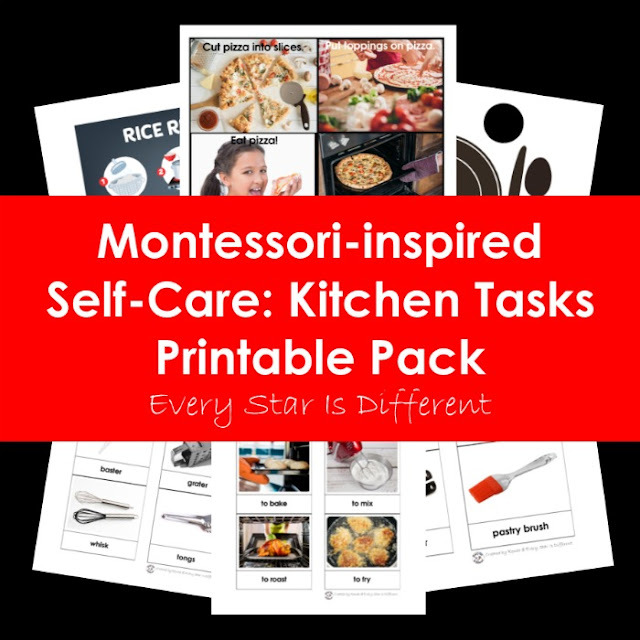 And if your students are ready, the blank templates are definitely a fun challenge! Word strips seem to be all the rage lately as my kiddos seem more interested in learning how to spell things correctly. If printing out books is too much these are the perfect alternative. 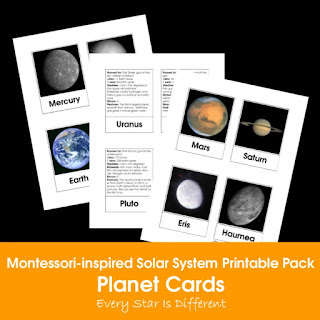 Laminate them and they can be used over and over again by students. Those who aren't quite ready to write letters on their own can use the tracing cards instead. A solar system printable pack would not be complete without an activity where children practice ordinal numbers as they understand the order of the planets in relation to the sun. 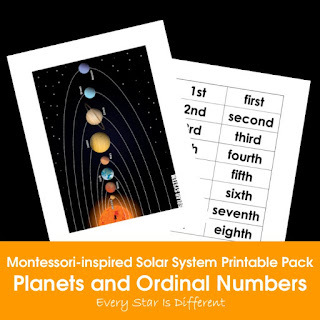 In our printable pack we go a step further and introduce the spelling of ordinal numbers as well. It's one thing to understand how close each planet is to the sun, but yet another to understand the relative size of each planet. This activity helps you do just that. 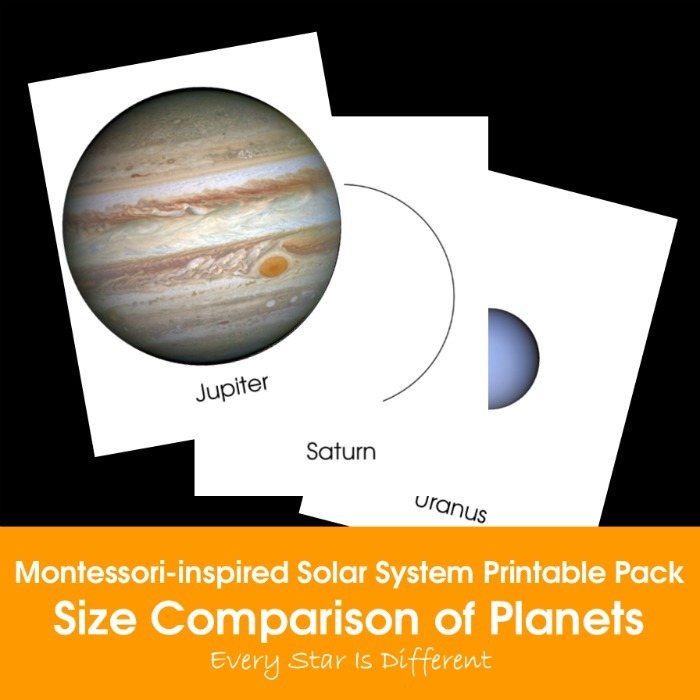 There is one planet on each sheet of paper measured to show the difference in size compared to others. 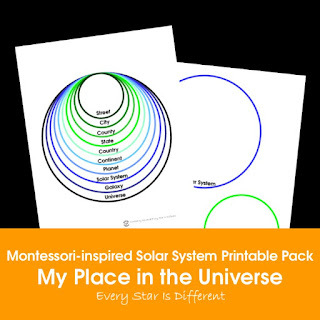 There is a colored set and a black and white outline set, just in case your students want to draw and color in their own planets. 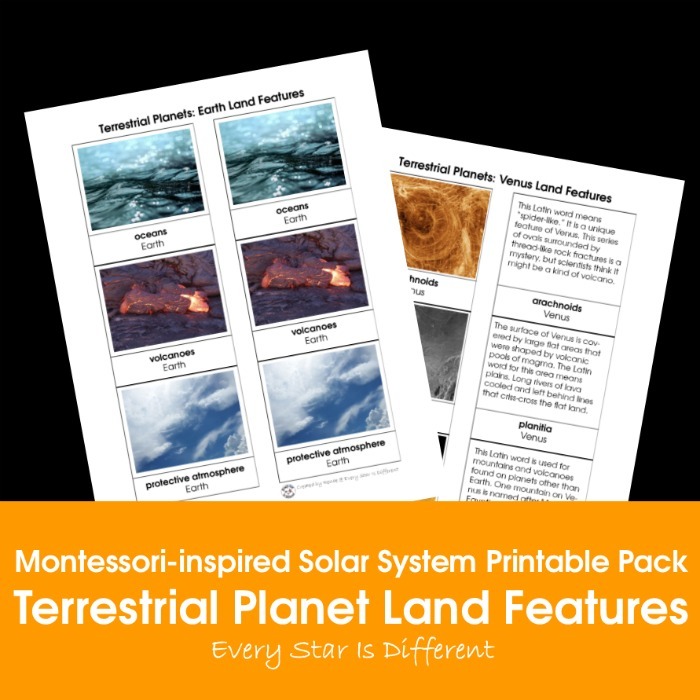 Have you ever studied the layers of each planet? 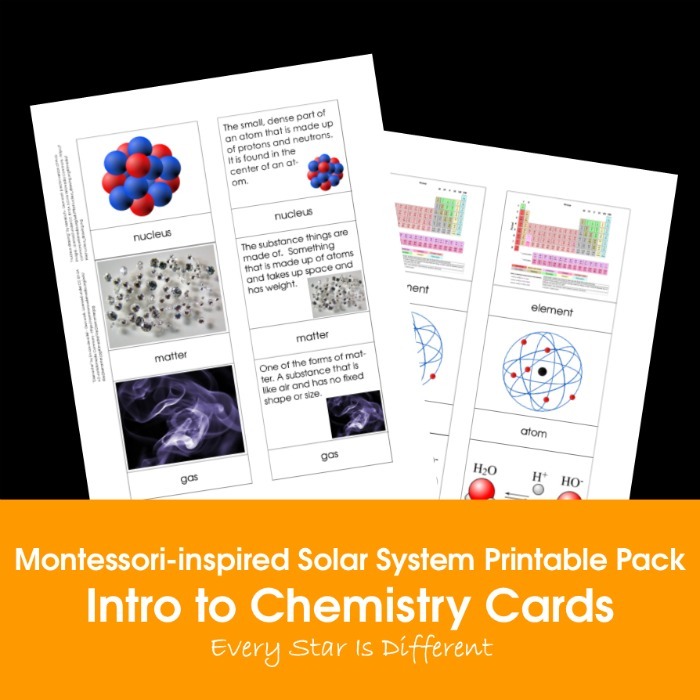 It's absolutely fascinating and such a great introduction to chemistry for elementary students. Each planet has its own card. You can create a book with them or leave them separate. 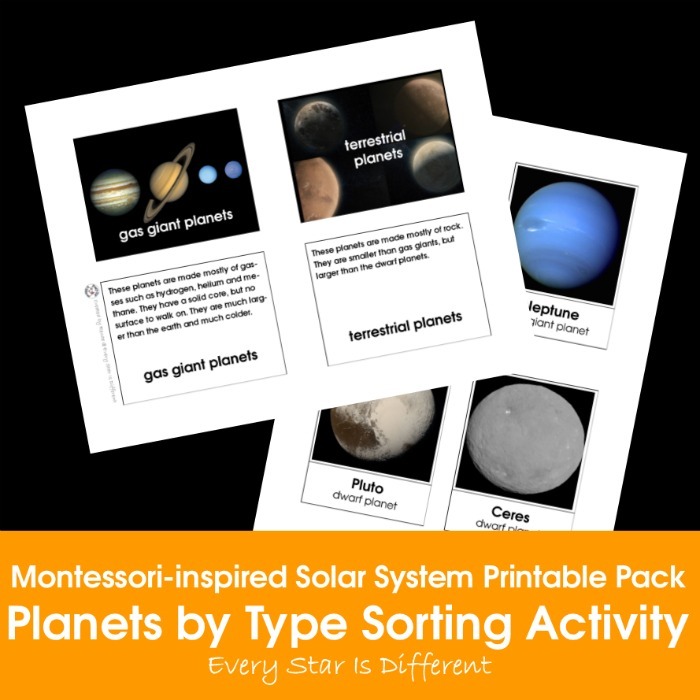 They can be used for a variety of activities, whether you're creating your own solar system using clay or play dough, or as posters for presentations. 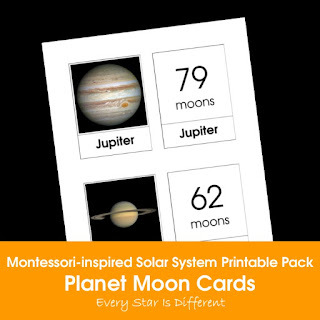 These cards also have other fun facts on them that are so interesting to children and adults alike. It's no secret that Bulldozer is obsessed with weather, hence planet weather cards. I must say, weather on the planets is so interesting to learn about. When compared to earth it's unbelievable. Bulldozer is all about learning fun facts, which include how many moons surround each planet. Mind you these cards reflect the known moons in 2019. But still, how crazy is it to think about having 79 moons in the sky? 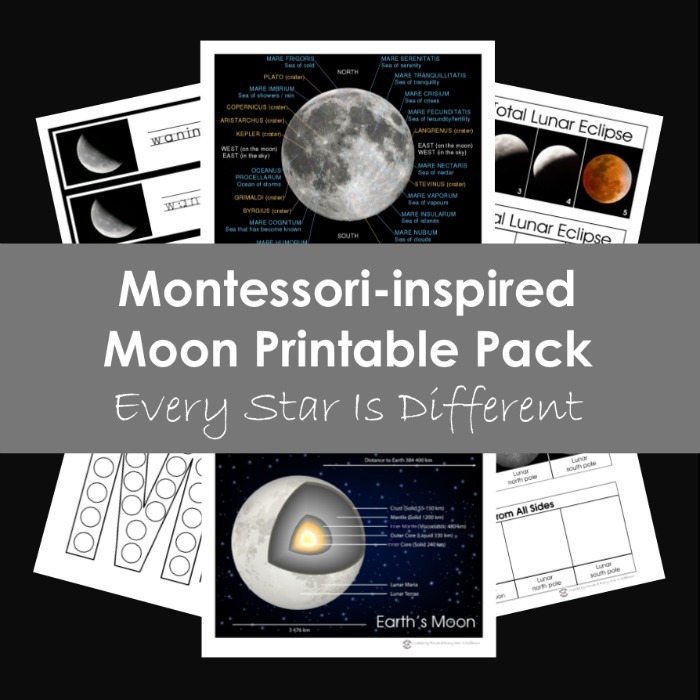 It's not enough to have just one moon activity in our printable pack. 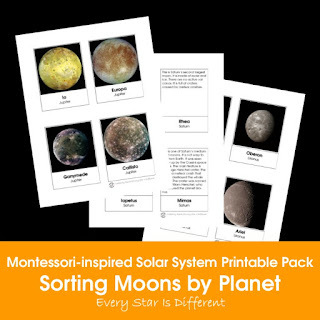 In this activity students are introduced to the most well known moons through a choice of nomenclature cards and/or description cards. These cards can be sorted by planet or introduced with each planet as a learning activity. 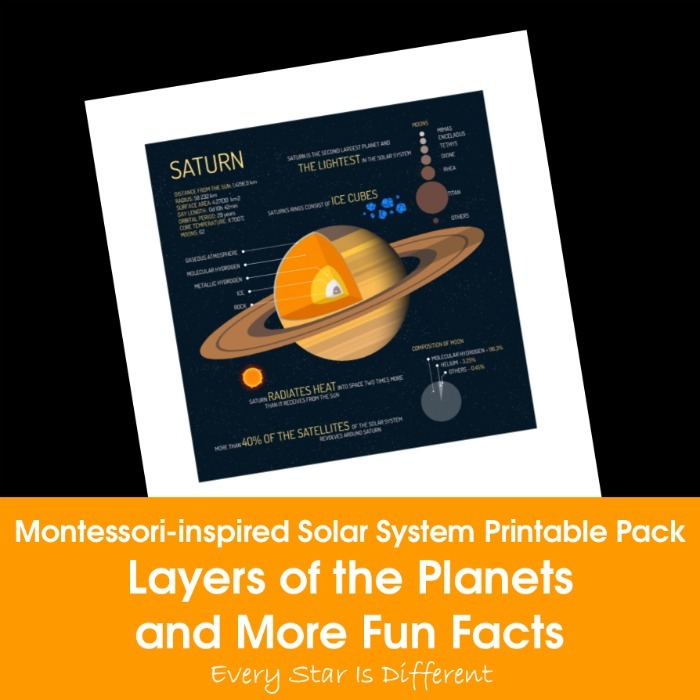 In case you didn't know there are three types of planets in our solar system: terrestrial planets, gas giants, and dwarf planets. Terrestrial planets are those with soil and solid surfaces. When learning about our world we make a point to learn about land and water forms. Why not do the same for other planets? 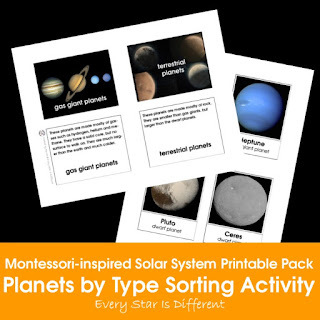 In this activity students will learn about a variety of landforms among the planets. They will also learn very specific vocabulary used to talk about other planets besides our own. As mentioned before my kiddos love music. I couldn't resist including this music to our shelves for the kids to listen to. Dinomite has listened to it so many times. He just loves it. 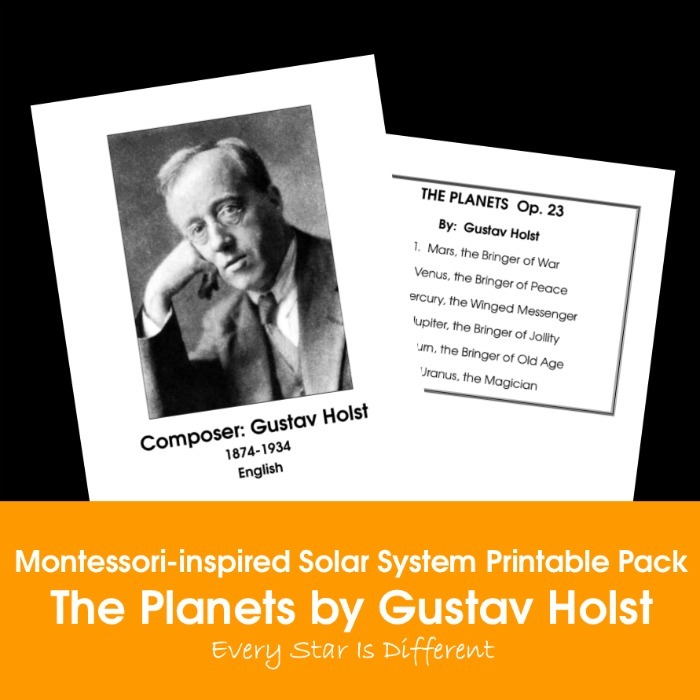 Another way to use this music is to have children draw each planet while listening to their section. The music does such a great job setting the right atmosphere. It can be really hard to know if what you're seeing is an asteroid, comet or meteor. 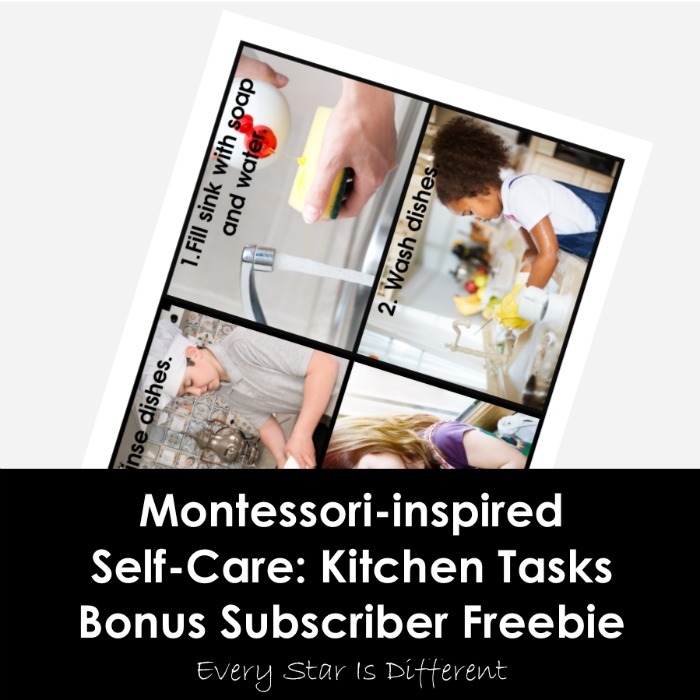 This activity breaks these three terms down into the simplest form so your students know which is which. 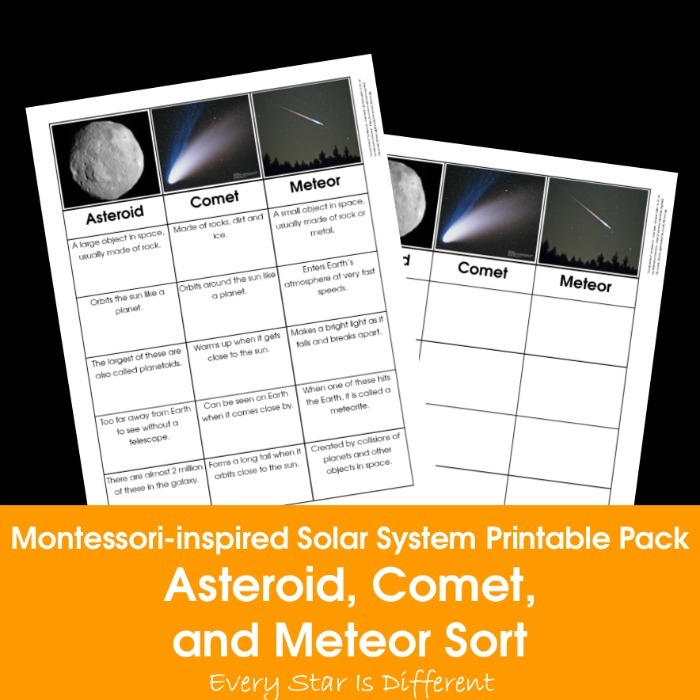 When doing this activity I printed out two copies of the chart with text, cut one into pieces and had them place the boxes under the appropriate title. 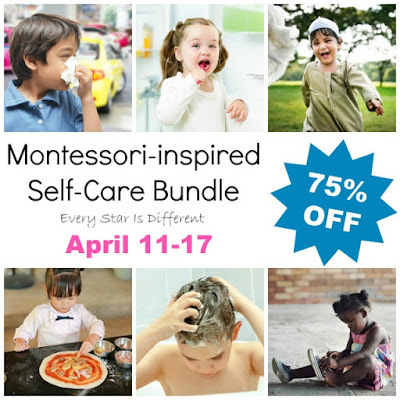 This activity is so much fun! On each circle a student draws a picture of the specific place mentioned. Once finished the circles are put together one on top of the other from biggest to smallest to show where a child is in this universe. 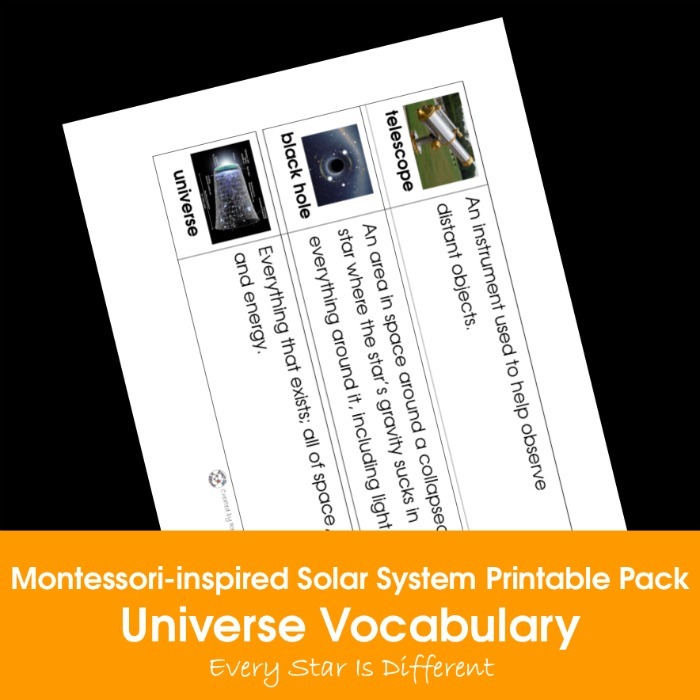 There are so many new words that come up when studying about the solar system. We've done our best to turn them into a vocabulary activity that the kids can enjoy. We hope you think so too. Print out two copies of each card. Keep one set together. Cut the other set up on the line between the pictures and words for an additional challenge. Dinomite is at that age where he's intrigued by the chemistry associated with the study of the solar system. These cards are especially helpful for him so he understands what he's learning and reading. Once again these cards come in nomenclature form and also picture and description cards. 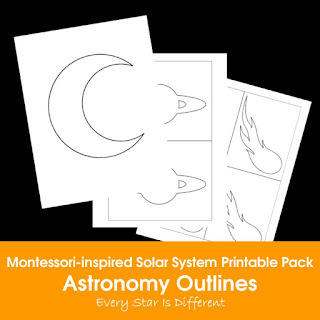 Last but not least there are outlines that can be used with this unit and other astronomy units. Whether you're practicing cutting skills, pin poking or whatever they work fabulously. Now have I given you enough reasons to want the Montessori-inspired Solar System Printable Pack? I hope so, but if not I'm excited to share with you some other amazing news. 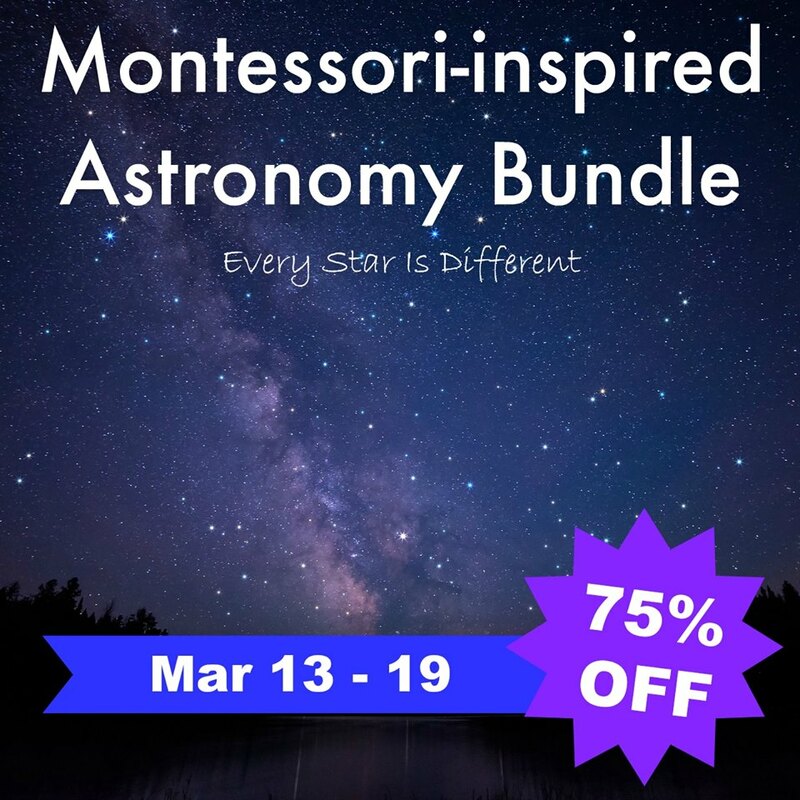 Now through Tuesday, March 19th you can purchase the Montessori-inspired Solar System Printable Pack as part of the NEW Montessori-inspired Astronomy Bundle for 75% OFF! 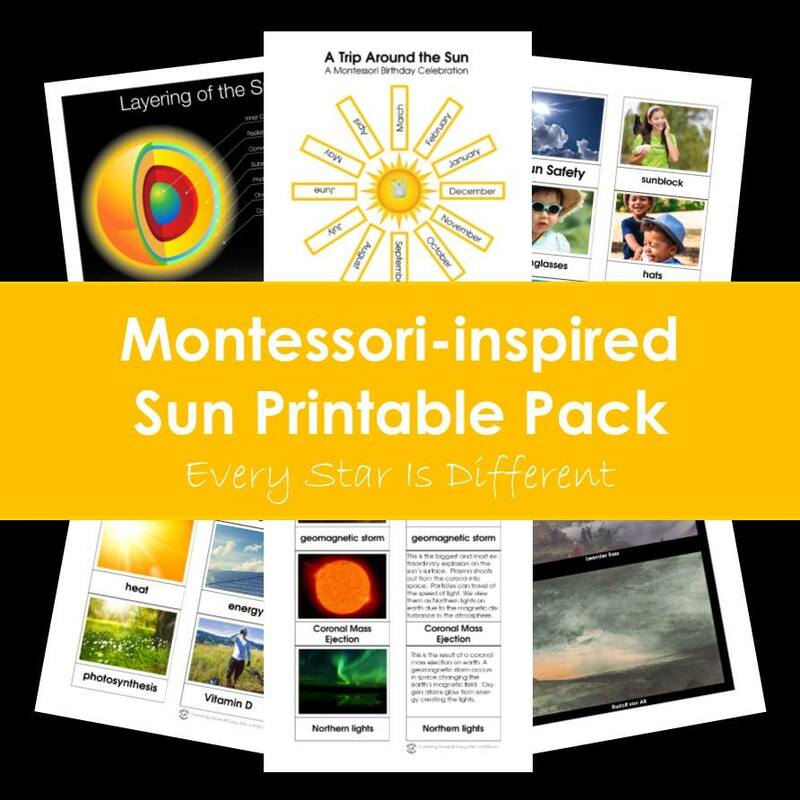 This bundle includes printable packs about the sun, moon, stars and the solar system. That's over 400 pages of printables all dedicated to astronomy. Trust me when I say they're all fantastic and well worth it! 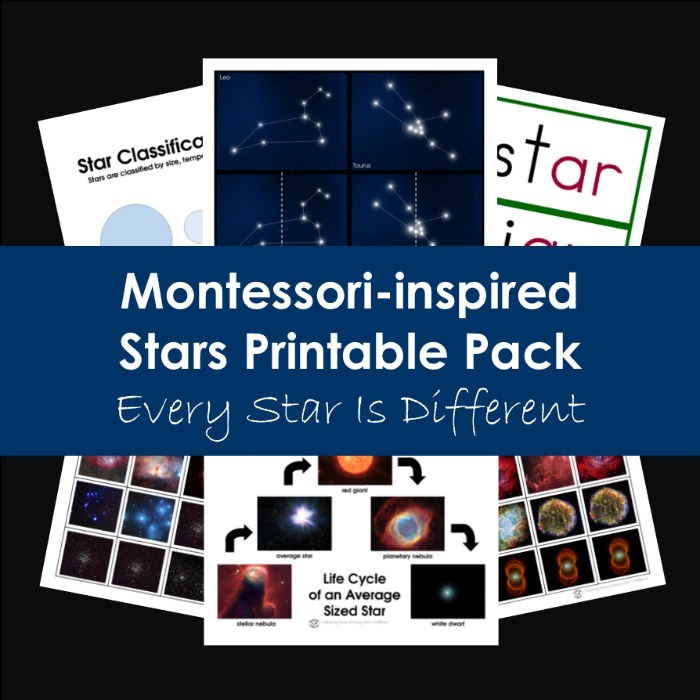 If that wasn't enough the Montessori-inspired Astronomy Bundle includes a bonus! 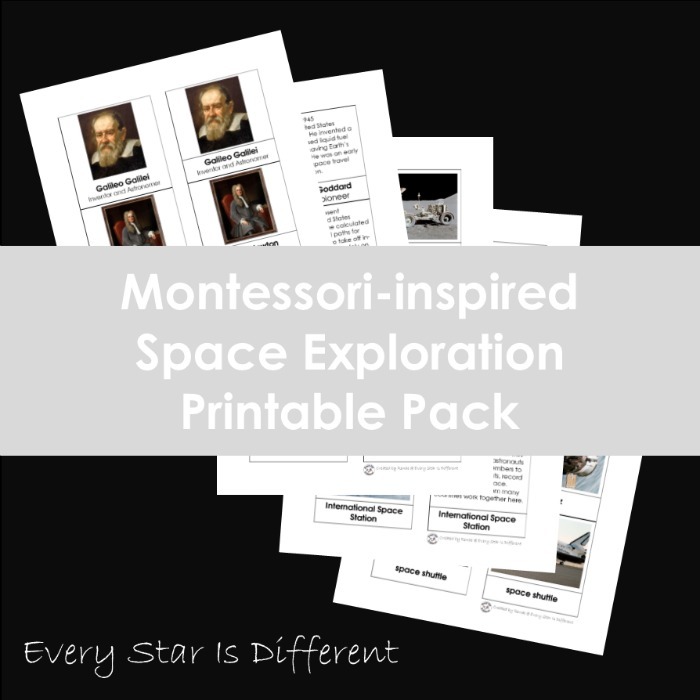 Check out the Montessori-inspired Space Exploration Printable Pack. This pack includes nomenclature and description style cards about famous astronomers along with fabulous cards that include vehicles used on space and more! 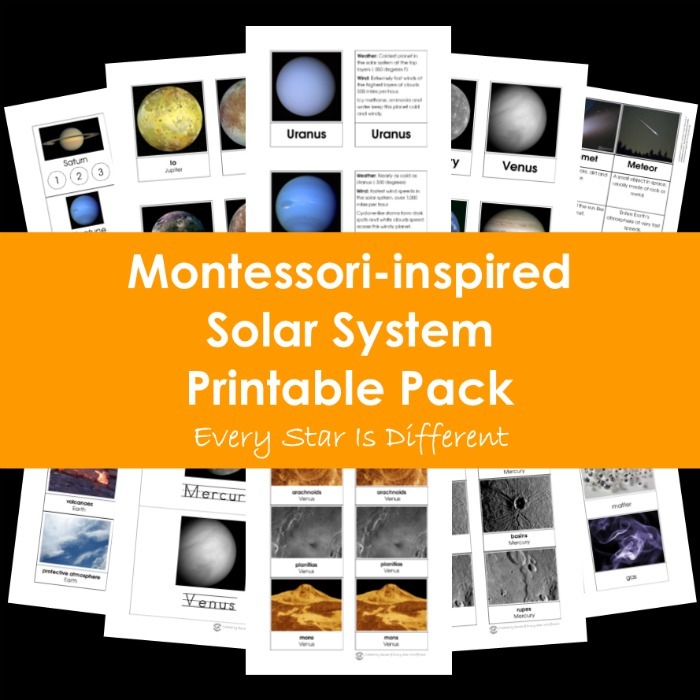 The Montessori-inspired Astronomy Bundle is so worth considering. Just think about it. You're receiving over $60 in materials for only $14.99. If you're thinking about purchasing this bundle, don't wait! 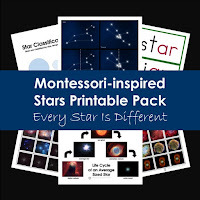 Get your Montessori-inspired Astronomy Bundle today!